Jedox SAP Connector consists technically of two components: a Jedox ETL Add-On that can be selected as part of Jedox Setup, and a SAP Add-On that has to be transported to the SAP System. Jedox SAP Connector is compatible with any Netweaver-based SAP system. SAP ERP is supported from Release R/3 4.7 to ECC 6.0. SAP Business Warehouse is supported from release BW 3.5 to BW 7.3. 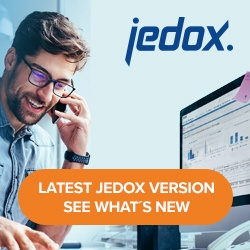 Jedox SAP Connector is Unicode enabled. If you are interested in the connection with previous SAP R/3 and BW releases, please contact Jedox directly.